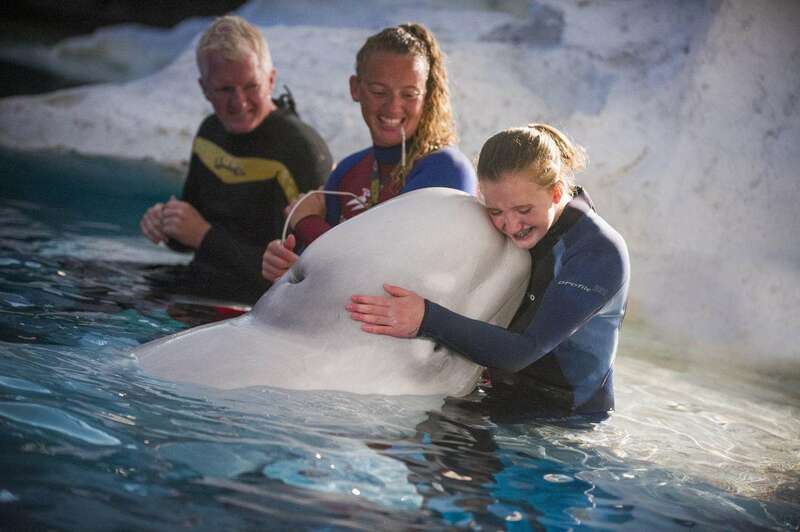 A few days ago, SeaWorld Orlando and Discovery Cove helped more than just another animal. 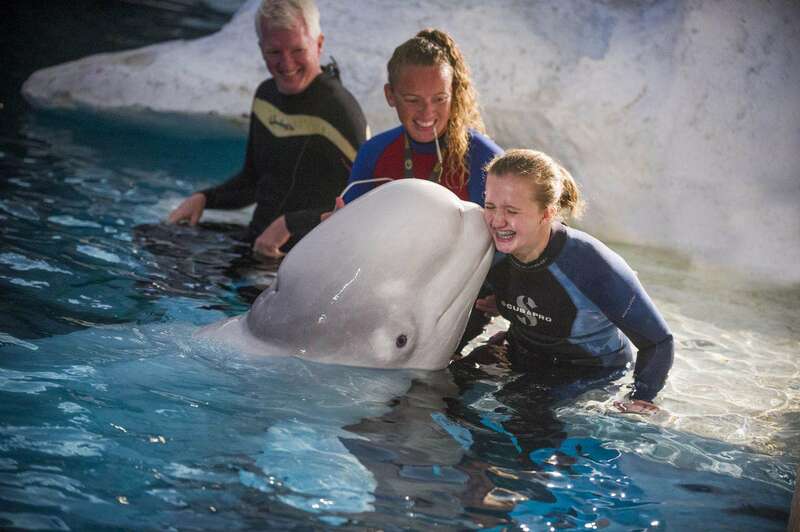 For 13 year old McClain Hermes it was a chance to experience something that she would be able to experience again. Hermes who is a Paralympic swimmer and philanthropist is suffering from progressive vision loss. Hermes was told by her doctors that she has less than 2 years to be able to see, and since then has been on a quest for long lasting and visual memories. 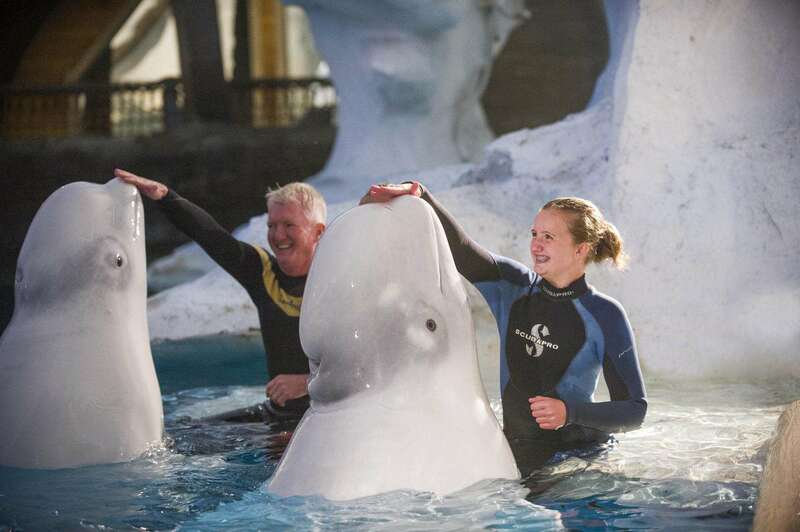 SeaWorld Orlando along with Discovery cove stepped up to the plate to deliver! For more information about Hermes Shoes for the Souls visit https://www.facebook.com/ShoesForTheSouls.